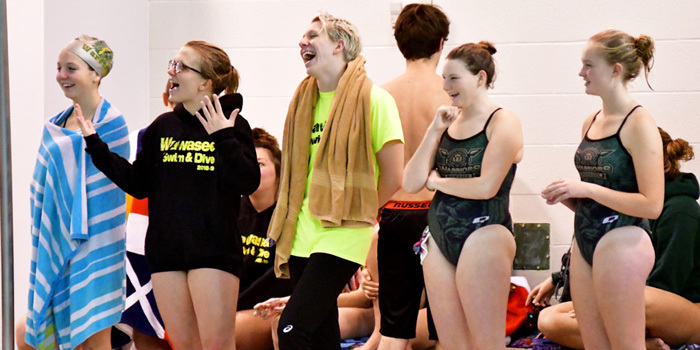 SYRACUSE — Wawasee High School swimmers were challenged by their coach to complete one act of kindness a day, and when they were finished, the list represented 16 typed pages and 464 good deeds. 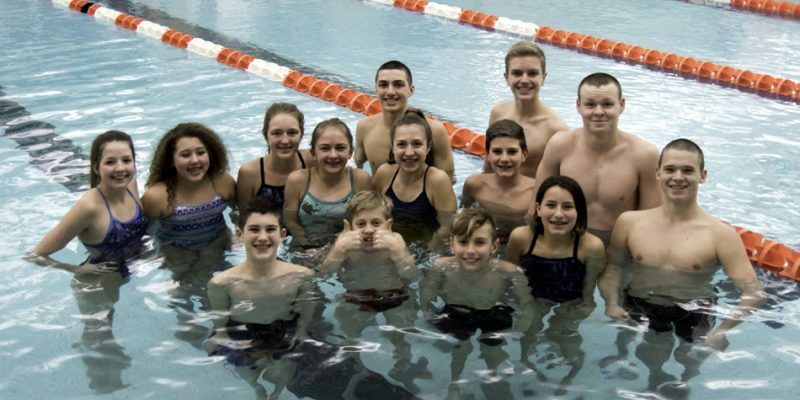 WARSAW – The Warsaw Aquatic Club made strides in February and hopes to continue its run in March. 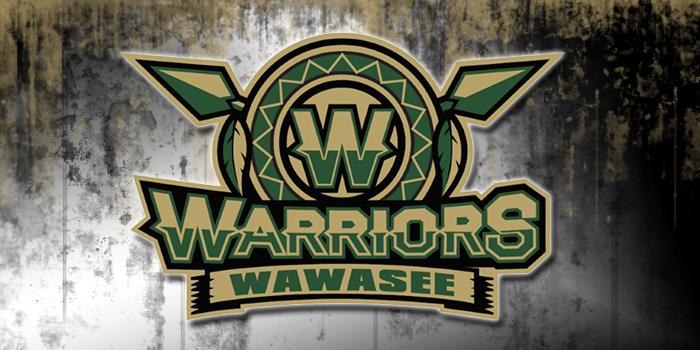 KENDALLVILLE — The Wawasee girls swim team opened the year with a 97-88 loss on the road at East Noble Tuesday night. 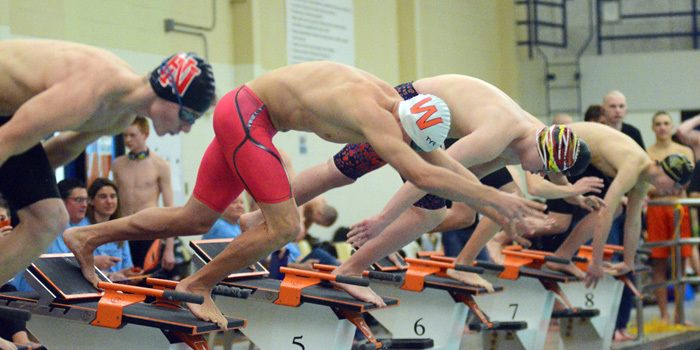 WARSAW – The fall swim season with the Warsaw Aquatics Club begins Sept. 17. 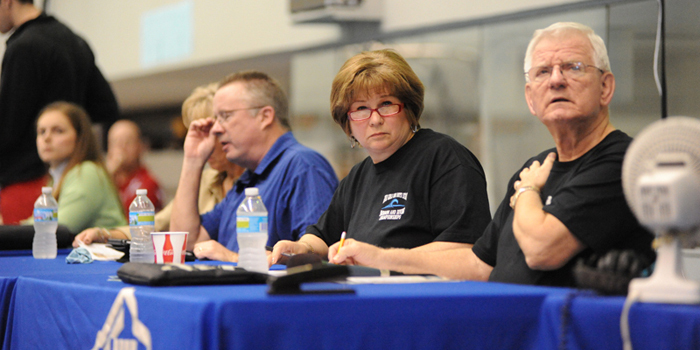 SYRACUSE — After 24 years, Pam Schumm has finally decided to put down the mic at the IHSAA swim finals, where she has served as co-announcer since 1995. 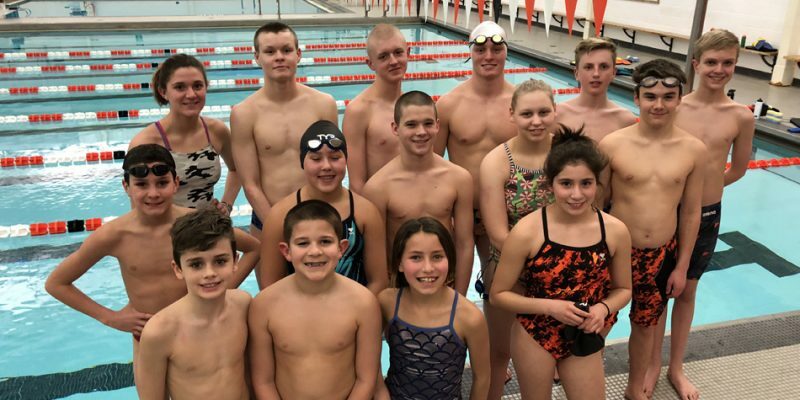 A host of swimmers from the Warsaw Aquatic Club and Tippecanoe Valley Aquatics Club are heading to the Indiana Swimming North East Divisional Championships. 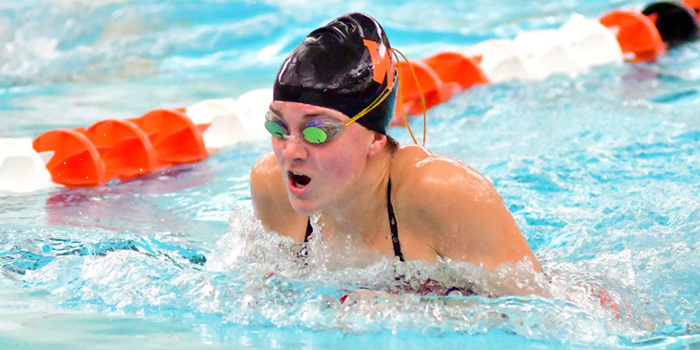 AKRON — Girls basketball and swimming results from Thursday night. 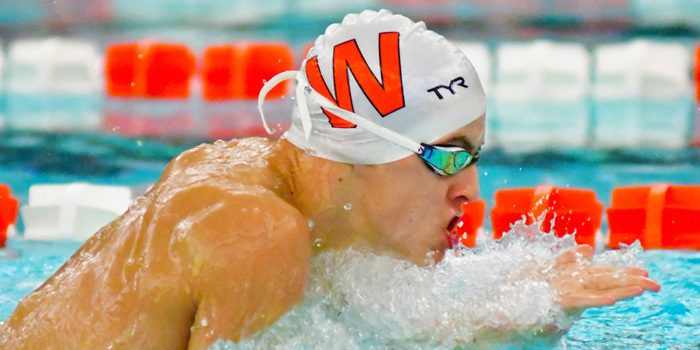 AKRON — Swimming and boys basketball results from Tuesday, Jan. 9. 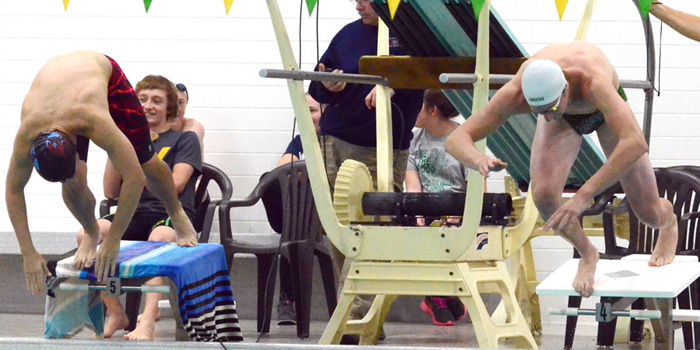 SYRACUSE – Northridge had too much firepower in toppling Wawasee in boys and girls swimming Thursday night. 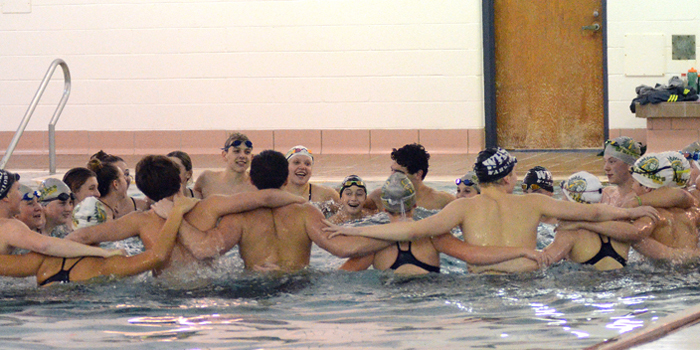 WARSAW — Warsaw’s girls and boys swim teams both won their dual meet with Columbia City Tuesday night, but they did it in different fashions. 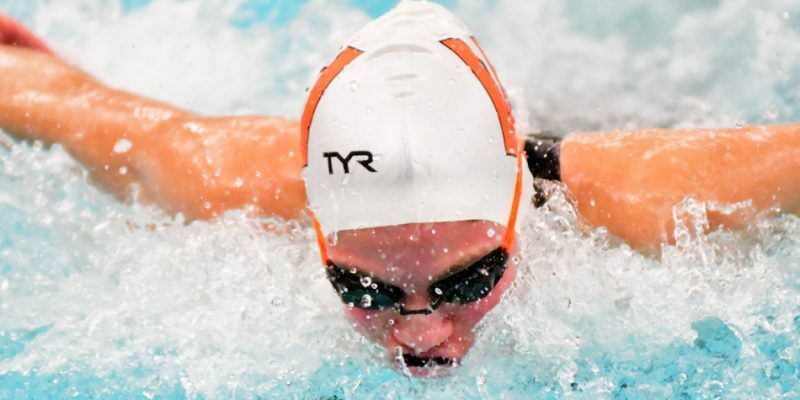 AKRON — Knowing what they were up against, Valley’s swimmers tried out some different events in their Three Rivers Conference losses at the hands of visiting Maconaquah Thursday night. 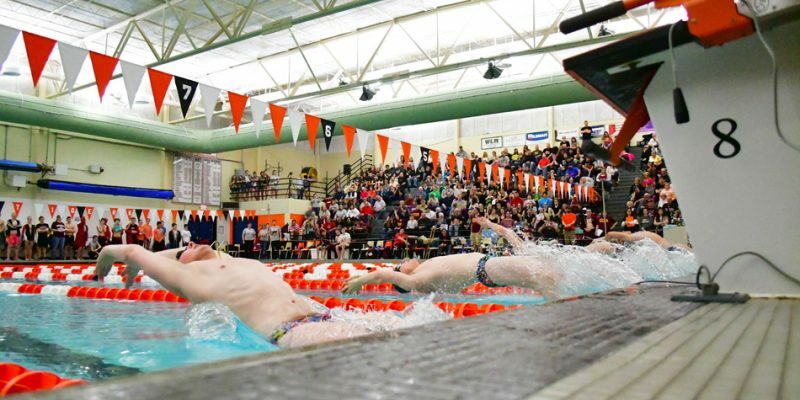 AKRON — Valley athletic results from Thursday, Nov. 30.